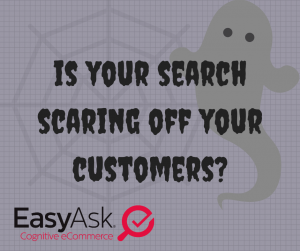 Is your search scaring off your customers? 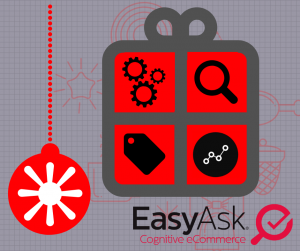 We hope that our recent blog posts have inspired you to make changes to your eCommerce site and improve your bottom line during the Holiday Season. 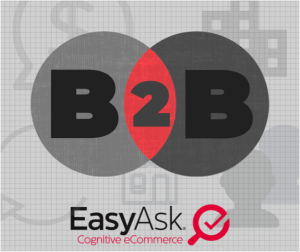 Creating an optimized shopping experience for your customers will be a gift to your business accounts as well as your customers. 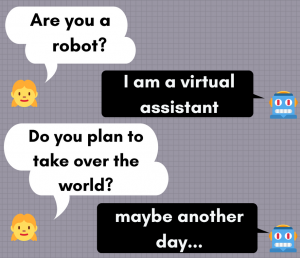 This blog post is the third in the series of posts that will lay out best practices and tips as you prepare your eCommerce site for the biggest commercial period of the year.